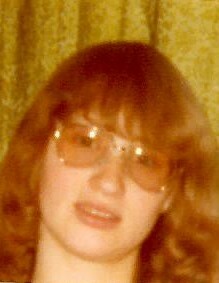 Brenda L. Plunger, 59, of West Bend entered eternal life on Thursday, March 22, 2018 at the Samaritan. She was born on September 21, 1958 in West Bend, the daughter of Edwin and Gloria Weiss. 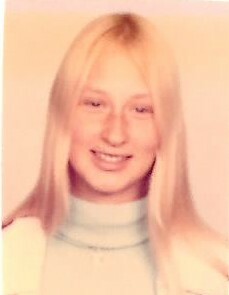 Brenda graduated from East High School in 1976 and married the love of her life, Terry Plunger in 1979. She stayed at home and raised her three sons. Brenda always enjoyed shopping and spending time with her family. Those Brenda leaves behind to cherish her memory include her husband, Terry; her three sons, Mike, Nick, and Sean; her mother, Gloria Weiss, sisters, Sharon (Paul) Wienke, Donna Martin, and Dawn Jashinsky; sister-in-law, Jody Doman; brother-in-law, Steve Plunger. She is further survived by nieces, nephews, other relatives and friends. She was preceded in death by her father; and her brother, Gerald. Brenda’s family would like to thank the Samaritan and Season’s Hospice for their care and compassion.